In 1939, Bell Telephone Laboratories completes this calculator, designed by scientist George Stibitz. In 1940, Stibitz demonstrated the CNC at an American Mathematical Society conference held at Dartmouth College. 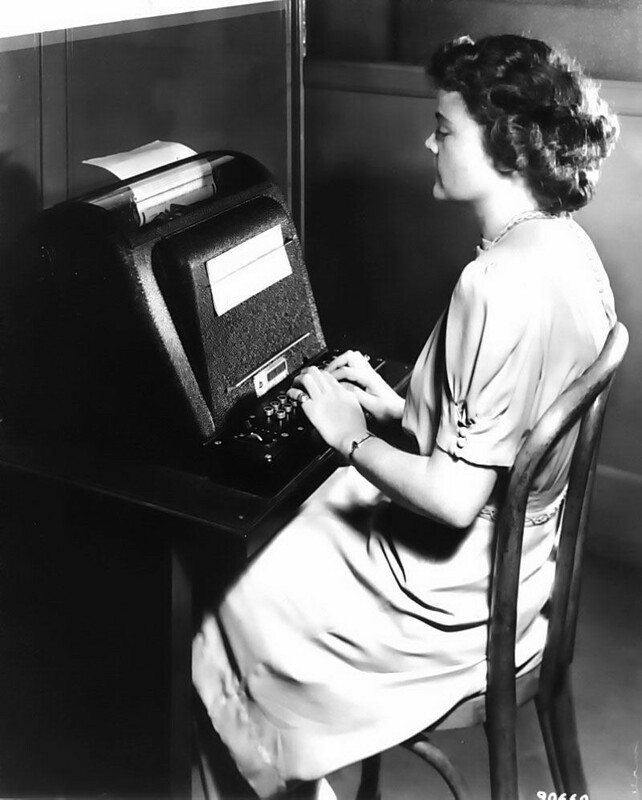 Stibitz stunned the group by performing calculations remotely on the CNC (located in New York City) using a Teletype terminal connected via to New York over special telephone lines. This is likely the first example of remote access computing.